Sulfites get a bad rap in the world outside of true wine aficionados. Alex Russan takes readers on a journey through the world of sulfites and describes a couple schools of thought regarding its use throughout the winemaking process. 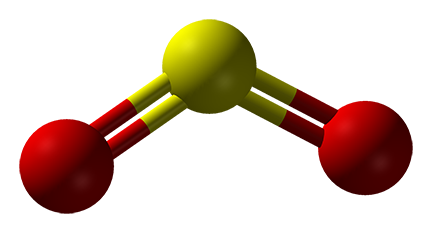 Learn the basics of what sulfur dioxide is, as well as when and how to use sulfite in your winemaking. I accidentally made my sulfite solution at 20%. Is the wine still drinkable? Can you remove excess sulfite from a batch of wine? Should I add Campden tablets each time I rack my wine and how do I measure the level of sulfite in my wine?